We are a strategic graphic and retail design consultancy, offering insight and creativity, from definition to delivery. Our studio is located amongst Brighton’s ‘North Laine’ independent retailers, meaning we are at the epicentre of grassroots retail trends as they emerge. 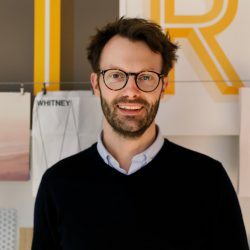 Robert studied graphic design at Nottingham Trent University before working at several London agencies, developing an expertise in retail design for big-name retailers. Robert co-founded Sherlock with Tony in 2008 and is responsible for setting the creative vision and direction of the studio. Tony studied graphic design at Nottingham Trent University. 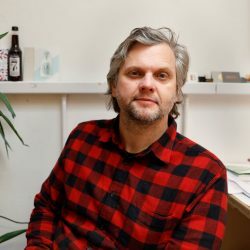 He started his career in publishing, working for the likes of Condé Nast, and going on to work at a range of London agencies on premium brands such as Aquascutum and Galleries Lafayette. He also worked stints in New York and Sydney before co-founding Sherlock in Brighton in 2008. Hailing from Seoul, Hyunhee is our entrepreneurial retailer-turned-interiors guru. 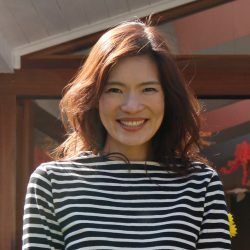 She previously ran a sushi bar and owned two boutique fashion shops in Seoul before studying interior design at Glasgow School of Art. Before joining Sherlock, she worked at an acclaimed London design agency across luxury brands including Harrods, Selfridges and Harvey Nichols. Rich started out as a London solicitor before re-training as a food & drink journalist at ‘trade bible’, The Grocer magazine. 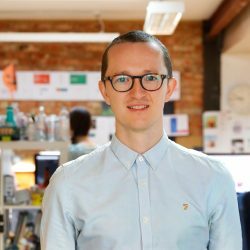 He joined Sherlock in 2016 from market research, insight & trends consultancy, Mintel Group. He heads up new business, trends, insight, marketing & PR. 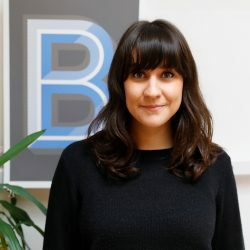 Becky studied a BA in graphic design at Arts University, Bournmouth, joining Sherlock in 2012 after a short period of freelancing. 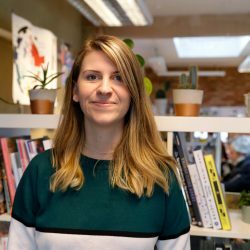 Becky assists our Creative Director, Robert, in managing the creative output through the design team, herself working across our full client base. Andy gained a BA in graphic design at the University of Lincoln. 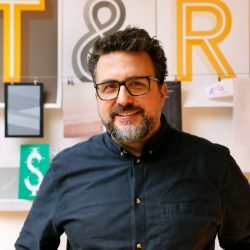 He joined Sherlock in 2018 from Selfridges & Co, where he was Signage & Branding Manager, working across the store estate on branding, signage, wayfinding and environmental design. Bev studied a BA in graphic design at the University of Gloucestershire. She spent a stint working at Cheltenham Town Football Club prior to joining Sherlock in 2013. Bev works on creative across the studio, primarily on our store design projects. Armed with a BA in photography, Leonie’s London born & bred, but has lived as far afield as Mexico and Belgium, recently settling in Brighton. 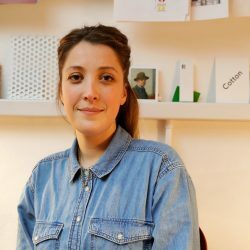 Having studied graphic design at Shillington, Leonie joined the studio in 2017. She has previously held a variety of jobs in the creative sector. 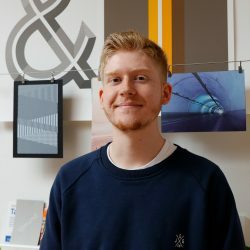 Joel studied fine art, graphic communication and digital design at Lewes College, joining Sherlock in 2018. Having had a knack for drawing since he was small, he’s inspired us all to step away from the screen and draw. Joel primarily works across our children’s charity client portfolio, but also helps out with our larger clients. 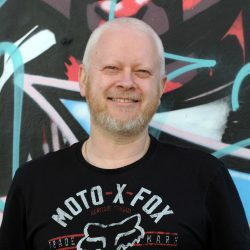 Having started his career working with bromides, grant enlargers and hand setting type, Clive has over 30 years experience of working on the production and delivery of artwork. This education has given Clive an encyclopaedic knowledge of production and artwork from the bottom up. Clive delivers accurate artwork and offers pragmatic solutions to client artwork queries.